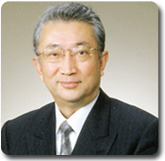 野﨑　幹弘　Motohiro Nozaki, M.D., Ph.D. Copyright (C)2016 Tokyo Women's Medical University. All Rights Reserved.